But I think that's just it. The number of apps that use more than 2 cores is at quite a dearth, particularly given the 2 years since the 4 core processors started coming out in force. So that's just it. How many apps does one use that takes advantage of more than 2 cores? Personally, I have 2 - a compiler and an MP3 ripper. And the MP3 ripper is only marginally speedier with 2x as many cores. The BIOS updates situation is pretty sad. 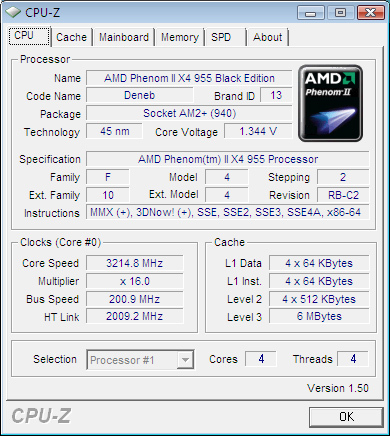 When I bought my M3A32-MVP Deluxe (790FX) board and a cheap lower-end Phenom X4, I was hoping that the board would allow me to use future 45nm Phenom CPUs without problems. That won't happen. Even though the board is technically compatible even with the 955, Asus will never release a BIOS update for this board. Asus likes to abandon its customers once the product is more than 6 months old. I agree, the BIOS situation is horrible. What is even worse is what you have to do to update a BIOS to use a newer processor. I will give an example, which I know is kind of extreme but it shows what's wrong with the situation. I bought an ASUS P5B a couple of years ago when CompUSA was going out of business. It was a good board for a cheap price. I didn't have any use for it at the time, as I had a good AMD S939 system running, but socked it away for future use. Couple of years later, I get a Celeron 430 + ECS mobo deal at Fry's for like $60. I put the CPU in and..... it doesn't even beep at me. I had to go and buy an ancient CPU (Pentium 630) just to get to the point where I could do the friggin' BIOS update to be able to run the newer Celeron. This, to me, is unacceptable. I'm not asking for full compatibility, just enough smarts to realize that this is a working processor plugged in, so can't we just run it at some minimum specs and pop up a "Please Update BIOS" message on the screen, and allow that BIOS update to run? Pentium D Smithfield - yes, another chipset/board upgrade was needed. Pentium D Presler - sadly, many boards didn't support this update either, since it used a 1066FSB. Conroe/Allendale - definitely needs new board/chipset, but mostly compatible with all new "Core" CPUs. Kentsfield - many boards wouldn't support quad core, so you needed to upgrade. Wolfdale/Yorkfield - yet again, many need an updated board. 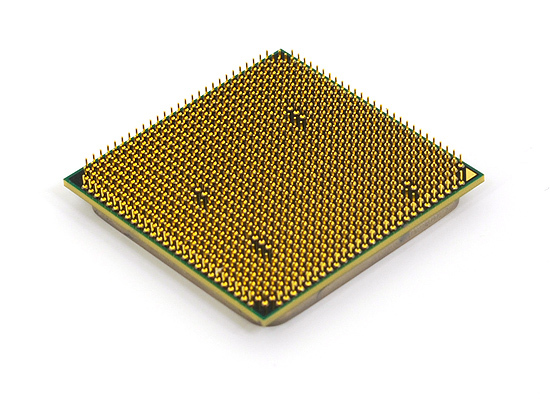 910/915/920 - PCI-E and DDR2 support. Prescott also. So while socket 775 has been around "forever", we have had no less than six chipset families in that time - and that's just the Intel chipsets. NVIDIA would add quite a few more to the mix. 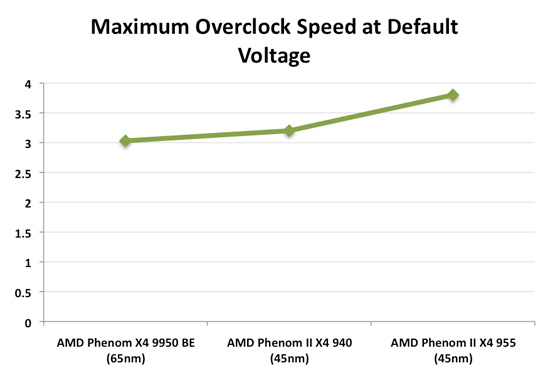 Naturally, AMD wasn't without fault - there were 939 boards that wouldn't work with dual-core chips, and later AM2 boards that don't work with Phenom. Now we have AM2+ that won't work with AM3 chips. My 'ol P965 board can technically run the latest Wolfdale CPU. You have to overclock the FSB to 1600, but that's no big deal really cuz I run a Conroe past that anyway lol. Gigabyte keeps things up to date as long as there isn't some serious hardware level incompatibility. Some 945 boards can run the latest stuff too as long as it's 800 FSB. Ditto... 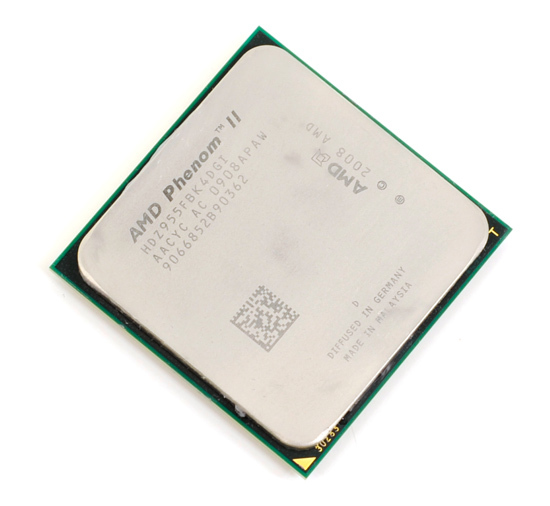 I got burned buying socket 939 x2 4400+ right when the it came out (July 2005), expecting to have a drop-in CPU upgrade in the next year or two. Boy was I pissed when it was replaced by Socket AM2 in May 2006, just 10 months later. (and also pissed that nothing much faster than the 4400+ was ever released on 939).